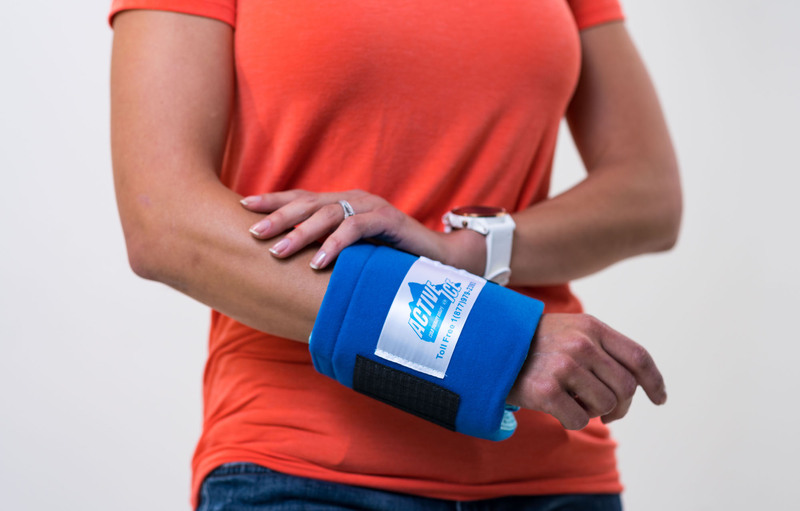 Our soft universal wrap is perfect for treating an array of surgeries and injuries, including fractured wrists, broken ankles, neck sprains and dislocations. 6 in./15.24 cm. 6 in./15.24 cm. 12 in./30.48 cm. 12 in./30.48 cm.